As we proceeded to the lane we paid for, my dad handed me a pair of bowling shoes. I thought they were almost clown-like with the red and blue colors, but today I find them quite stylish. As the scoreboard blinked on, I felt a sense of competition, even though it was just my dad and I. I picked up the ball, threw it down the lane with as much force as I could, and watched it go straight into the gutter. If there was ever an awkward situation, the one I felt right then was it. As you may have already guessed, my dad suggested that I use bumpers from then on, at least until I could get the hang of it. Although it was disappointing initially to not be a professional bowler right off the bat, it was a great experience, improving with every throw. Luckily for me, I had a father that was always imploring me to accomplish bigger and better things, a motivation that many people today lack. 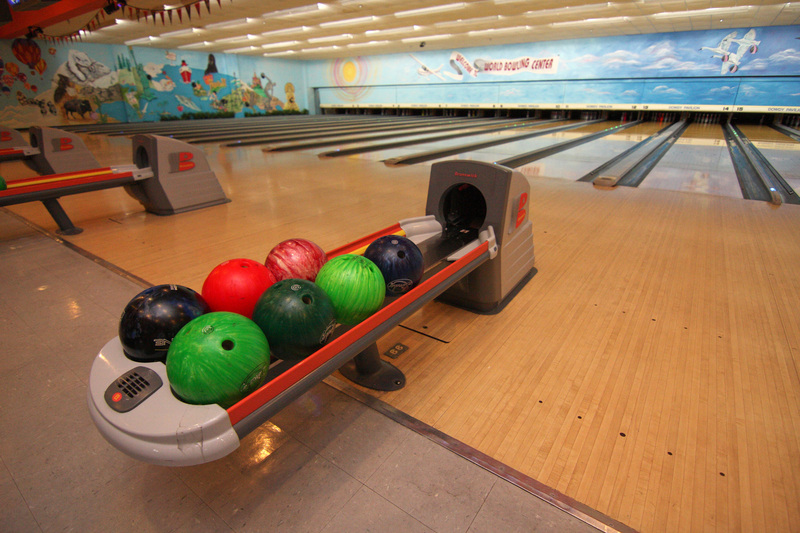 As I left the bowling alley every weekend, I almost felt sorry for those who were still sitting around at home. They weren’t experiencing the things I was: the joy of competition, and the spirit of adventure, and the fulfillment of company. It is in today’s society that people do not realize what is truly out there to be experienced. In the 20th century, people couldn’t simply look up what they wanted to see and get information on; they had to go out and find it, which often led to a more well-rounded life. Why don’t we do the same today, especially now that we have technology? This answer remains a mystery to me.